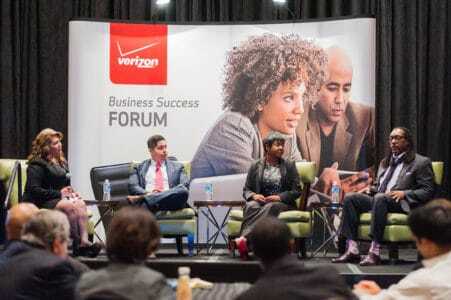 Verizon is an On Purpose company because it makes a concerted effort to respect, acknowledge and celebrate African American history and the successful contributions of its leaders. 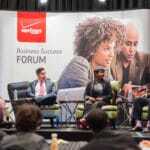 EGAMI was tasked with creating a meaningful program for Verizon that would ignite excitement and engagement with African Americans in celebration of Black History Month. 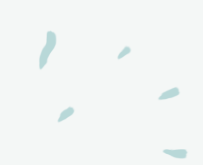 EGAMI knows that African American heritage is important and Historically Black Colleges and Universities (HBCU) are a deeply entrenched in heritage as part of their culture. 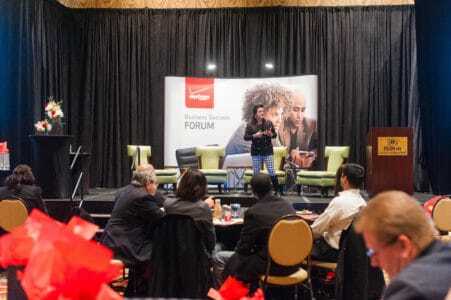 By leveraging relevant cultural traditions with HBCU communities at large, EGAMI knew it could help Verizon (VZ) make an impact. 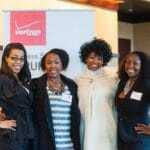 EGAMI engineered a competition, fueled by Verizon, for HBCU “Queens and Kings” tasked with creating videos highlighting Verizon products and services at work in helping them support and raise awareness for their school’s community service projects, as well as to promote school pride. Video entries were posted on a designated page within VZ Insider for students and their followers to cast their votes to compete for a chance to win cash and prizes. Queens and Kings were provided toolkits with VZW branded marketing materials to be used to mobilize their campaign during Homecoming/football season, and participants were motivated to lead campaigns to rally their student body, campus organizations, faculty/staff, alumni, campus publications/radio and communities for support. The Queen or King with the most votes was awarded more than $20,000 in cash and prizes to be used towards their community platform and educational careers. 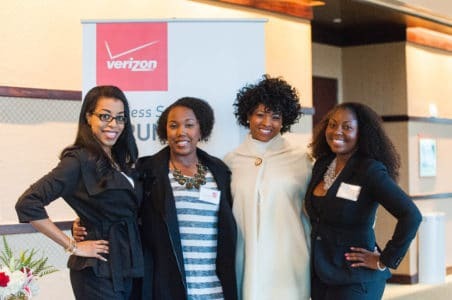 More than 80 percent of HBCUs participated in the competition over two years, and program promotions at HBCUs in the homecoming season yielded grass roots local media impressions of more than 300,000, more than 17,000 Verizon product demos and nearly 1,000 app downloads. 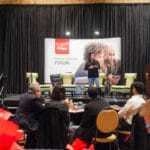 In addition, the VZ Insider site generated more than 4 million impressions, and EGAMI earned nearly 16 million media impressions across local and national outlets.